HRBPE-204 | Size: 50 ml / 1.69 fl.oz. A non-fat formula that fights fine wrinkles(around the eyes, cheeks, lips, etc.) and thickly wrinkles (decolletage or other areas). An immediate visible stretching effect over the fine wrinkled areas (tested on the area around the eyes). 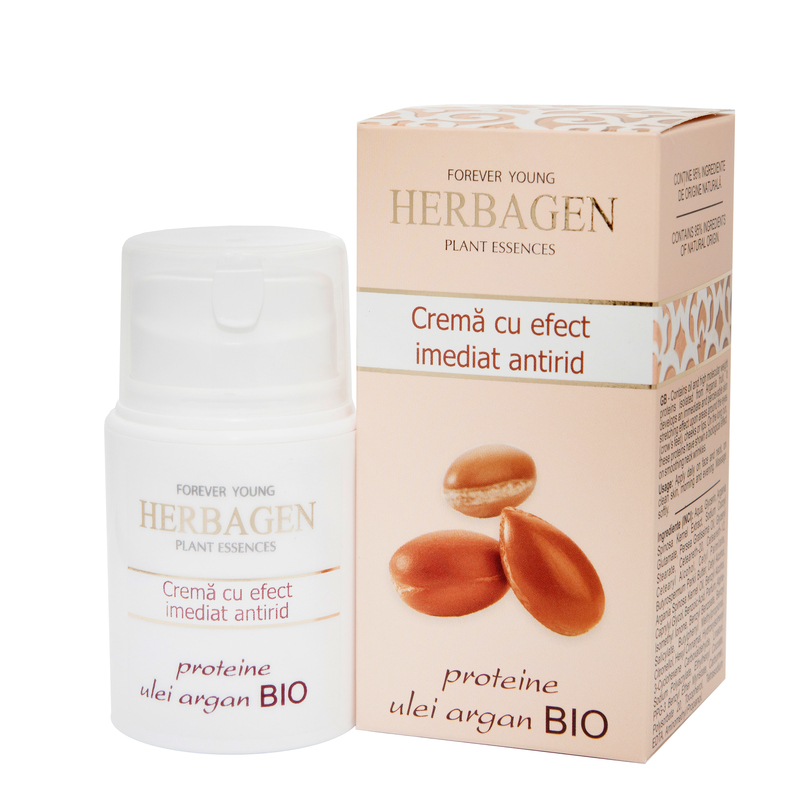 On a long term basis, it has a biological effect against the existent wrinkles by smoothing and improving the skin surface (tested on the decolletage area). Love it. Really improved wrinkles on my decolletage area, big time!